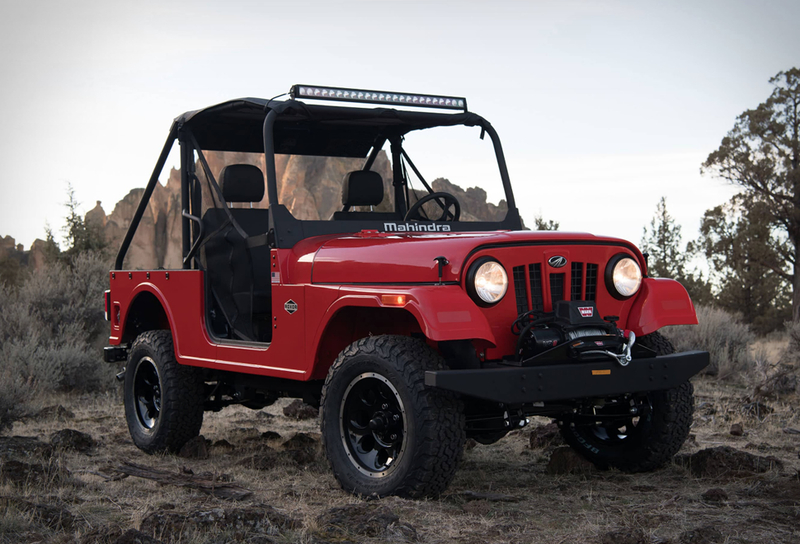 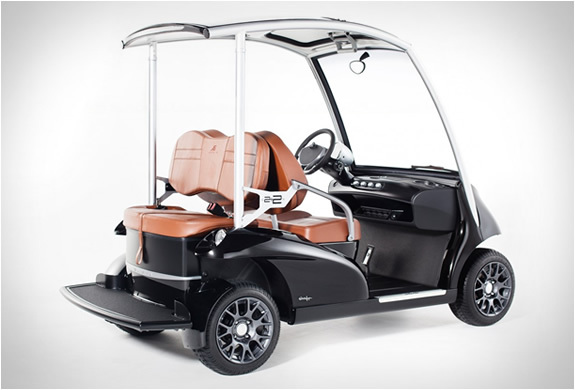 Garia produce luxury Golf carts, they are built in the same factory that manufactures cars such as Porsche, Opel and the Fisker Karma. 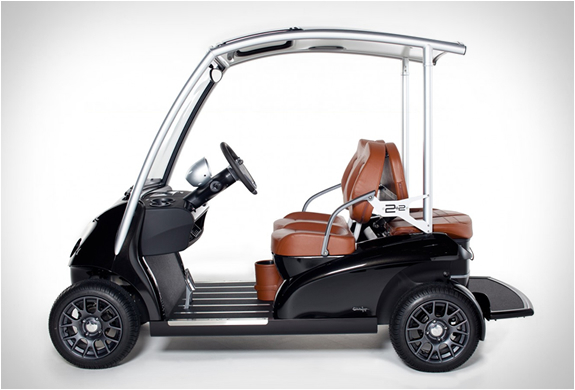 The carts are built from some of the finest components in the industry and are available in several styles. 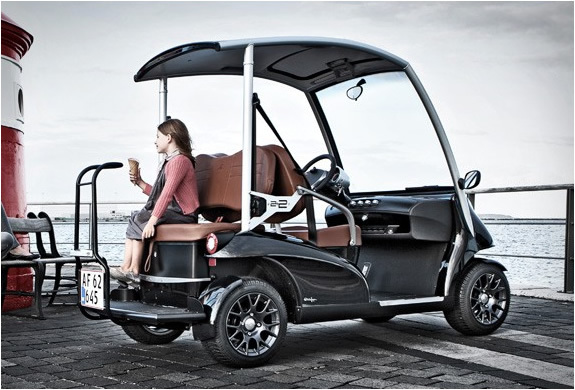 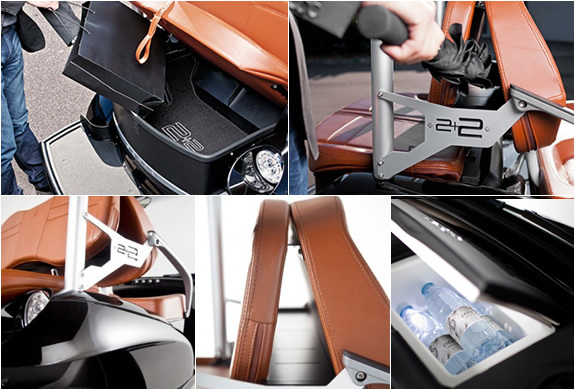 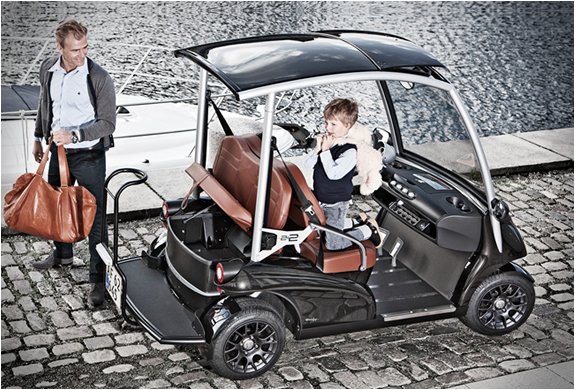 Our pick is the Garia 2+2 a stylish cart capable of carrying 4 passengers, ideal for daily errands and quick commutes.